The next edition of Orgatec (Cologne, from 23 to 27 October) is just around the corner. 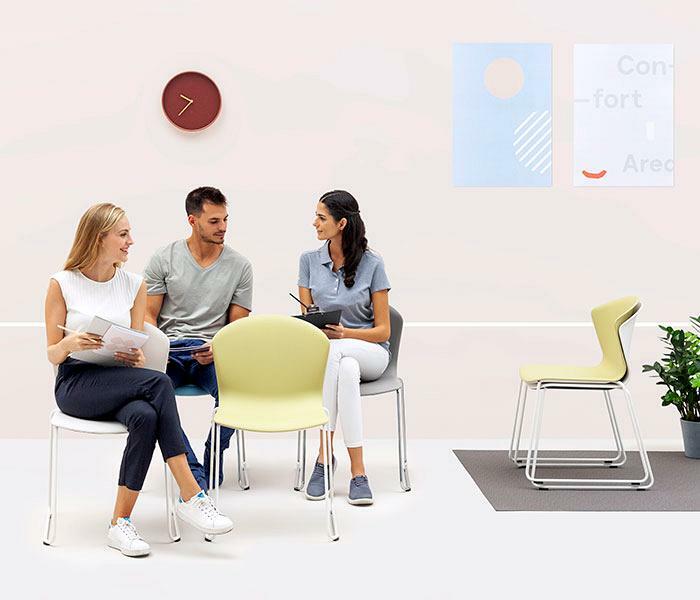 An event where every two years thousands of professionals in the office furniture sector meet. 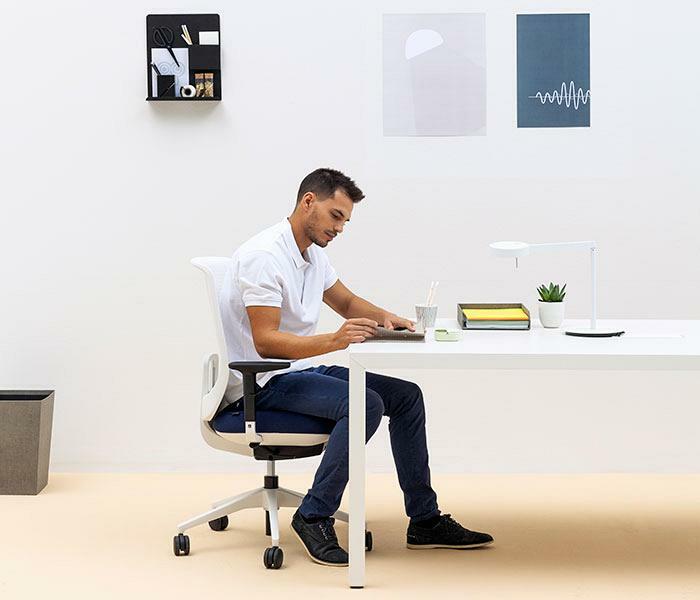 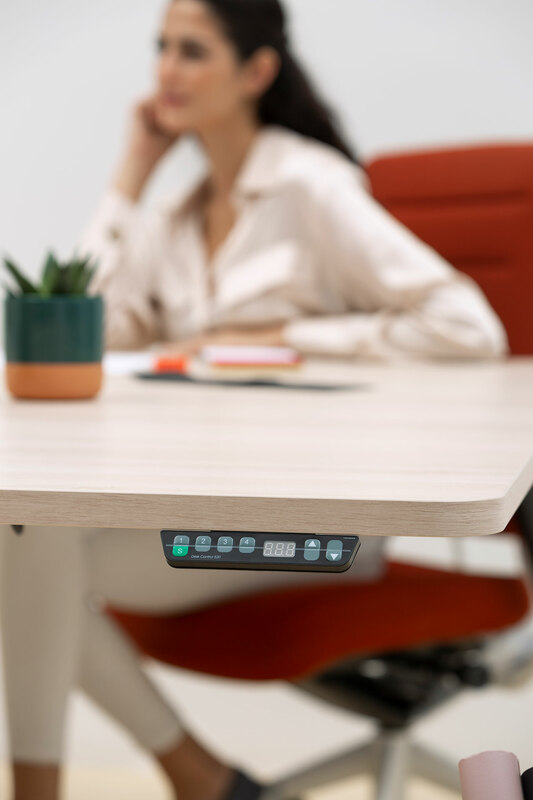 This year Actiu will show its firm commitment to people, from the innovation, technology and ergonomics of products designed to guarantee the health and creativity of each user creating high performance work environments. 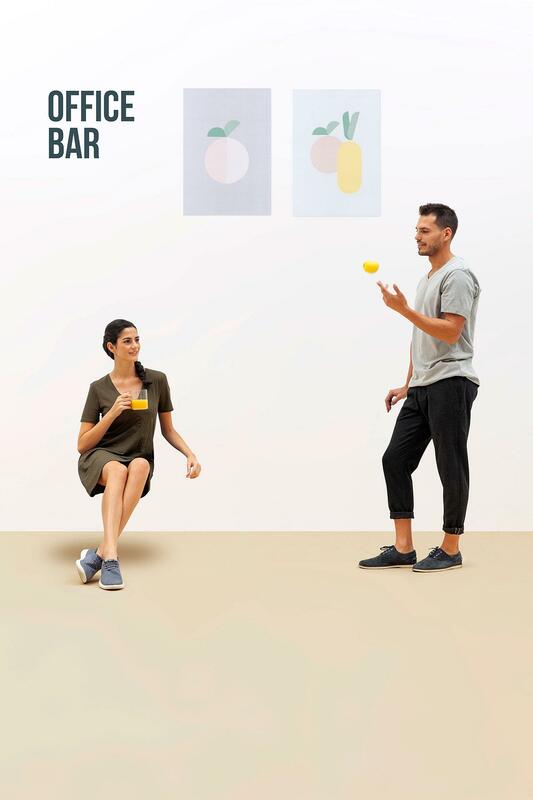 At the B048 – C049 stand in Hall 9.1 get to know the Cool Working® methodology by Actiu, a working style developed together with the Biomechanics Institute of Valencia (IBV) to create comfortable and efficient environments. 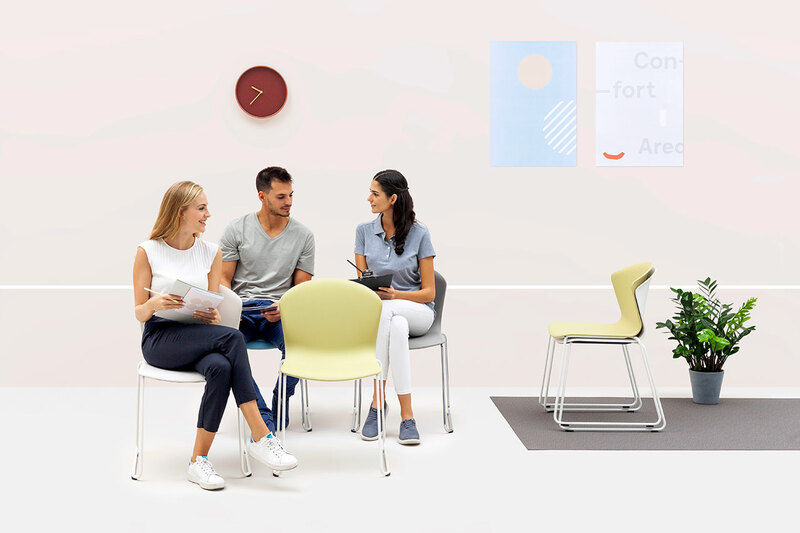 Places so that organisations can align their challenges to transform with current needs and that have been developed over the fifty years of Actiu designing and furnishing work spaces. 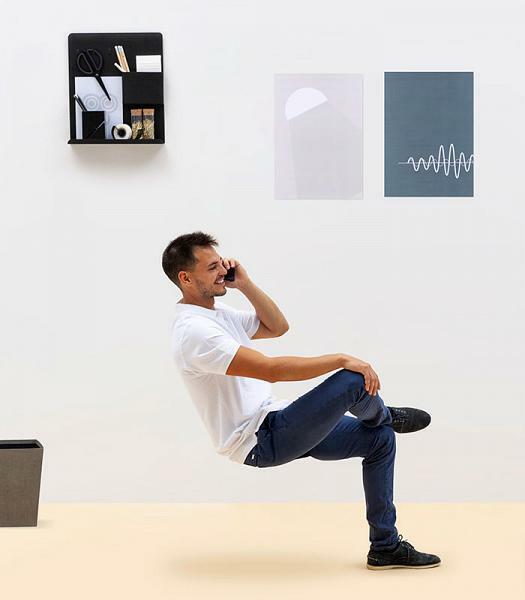 Through the different work styles, Actiu will present their new furniture proposals as a result of the innovation in materials and analysing the needs of organisations in the process of change. 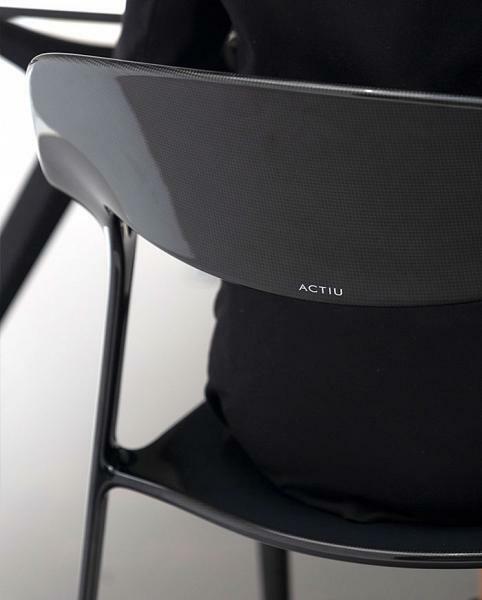 The constant search for new limits has prompted Actiu to try out innovative production processes through materials with future values. 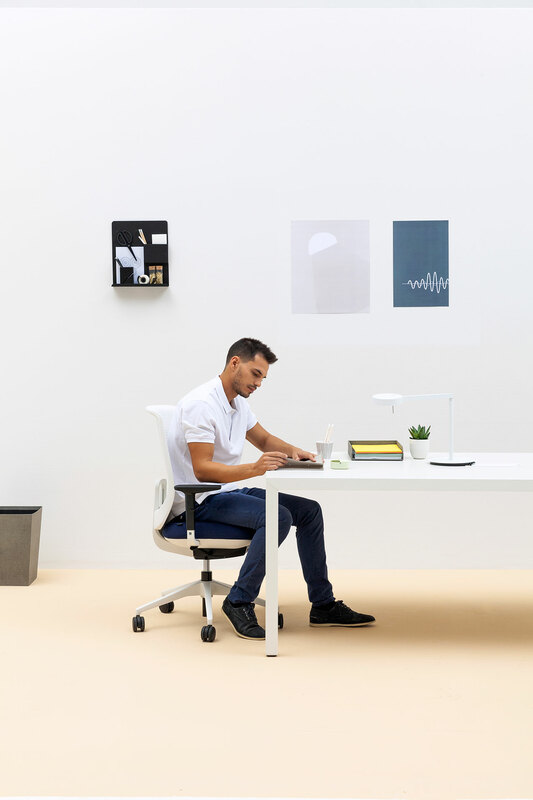 In this sense, the company has reinterpreted, together with ITEMdesignworks, the applicability of the lightness and resistance of carbon fibre to other technological industries in order to create Karbon. 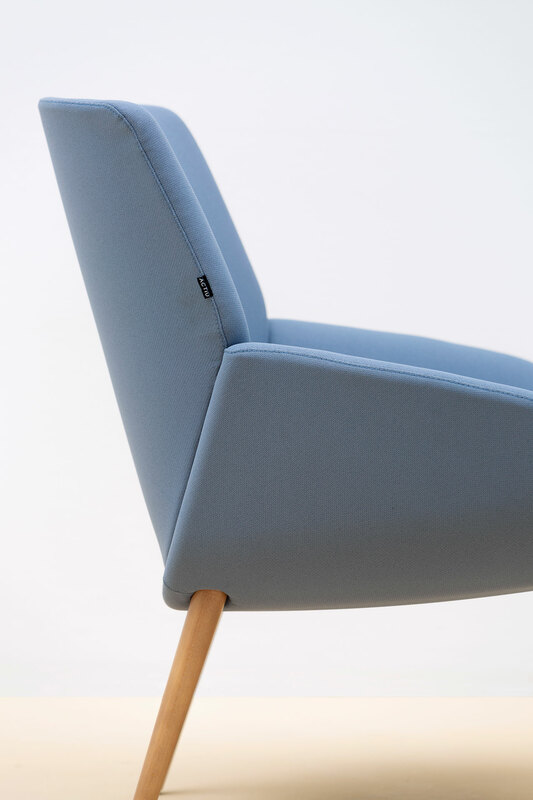 A different chair, with seductive shapes, which provides new interactions between product and user as well as uniqueness beyond the physical. 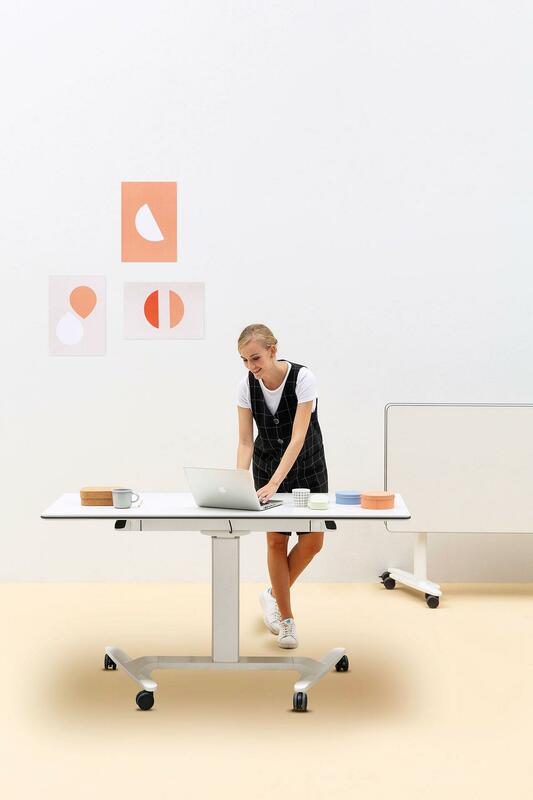 The mobile, raiseable, foldable and stackable table system Talent from Alegre Design, that offers great versatility to multi-use spaces, especially in training areas and educational spaces that promote talent and collaboration. 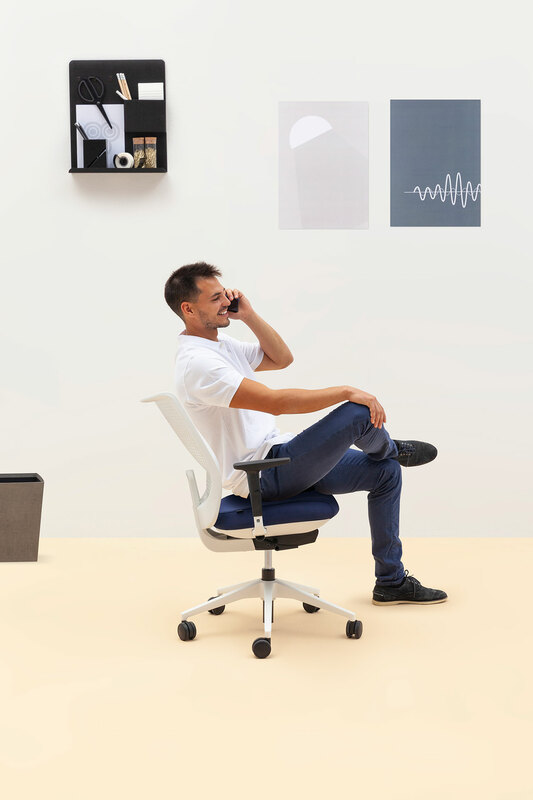 The super-stackable chair Whass from ITEMdesignworks, a product with a natural appearance, compact and sinuous lines for multi-use spaces. 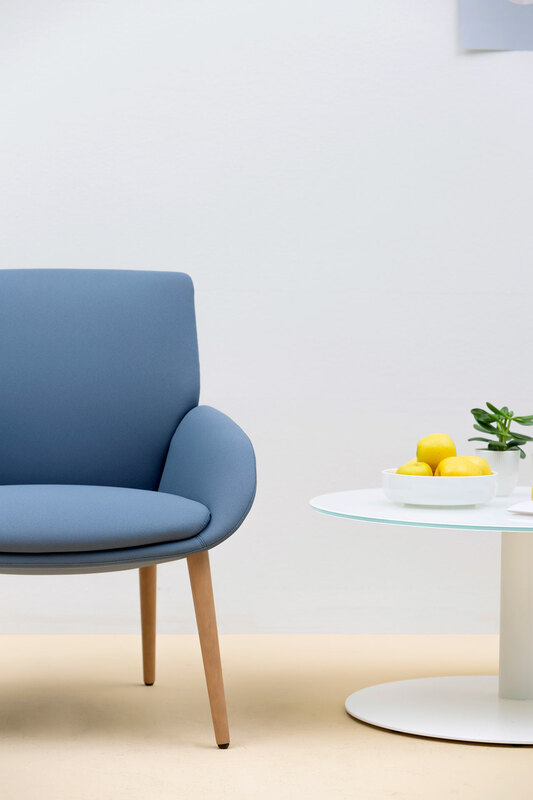 The soft seating range Noom from Alegre Design that combines seats, chairs and benches of soft and warm geometrical volumes that organically fit into both contact spaces and workplaces. 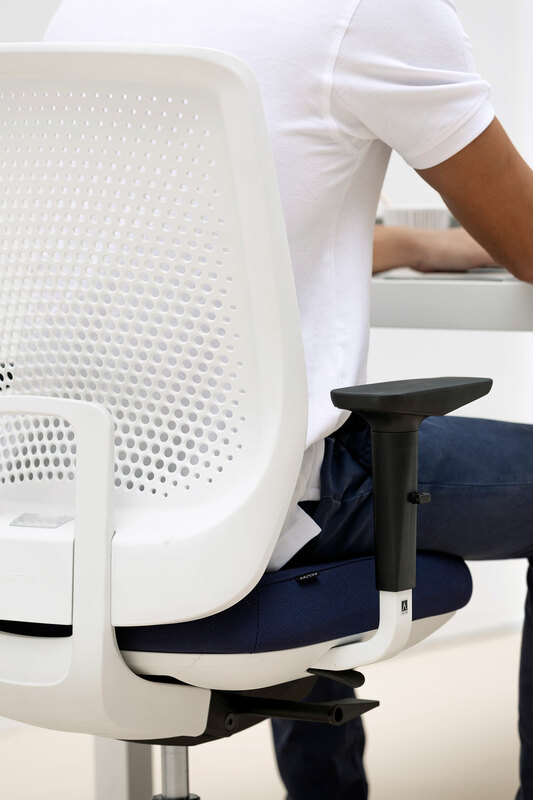 The operational chair Trim from Alegre Design, with a height-adjustable backrest that provides maximum comfort from a discrete design and is able to fit into any type of space for focusing or working in a team. 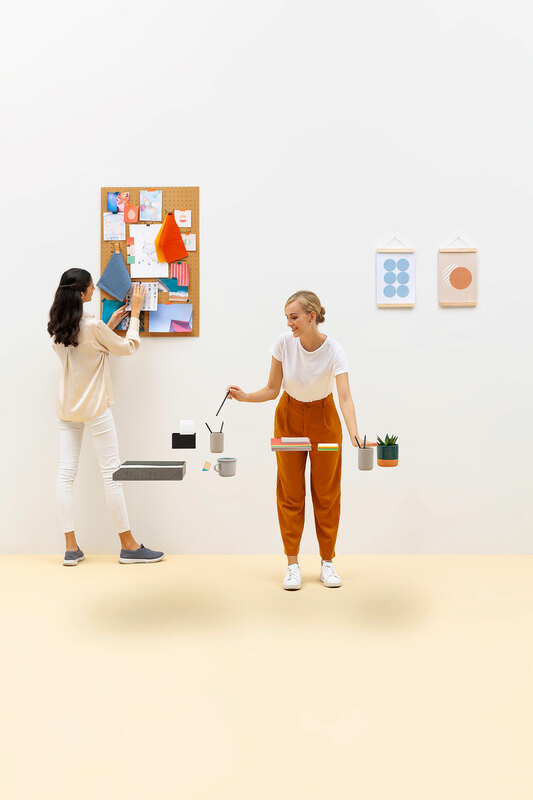 Pieces of furniture that go beyond functionality, that discover new materials and incorporate technology inspired by the users and the space they work in to meet their present and future needs. 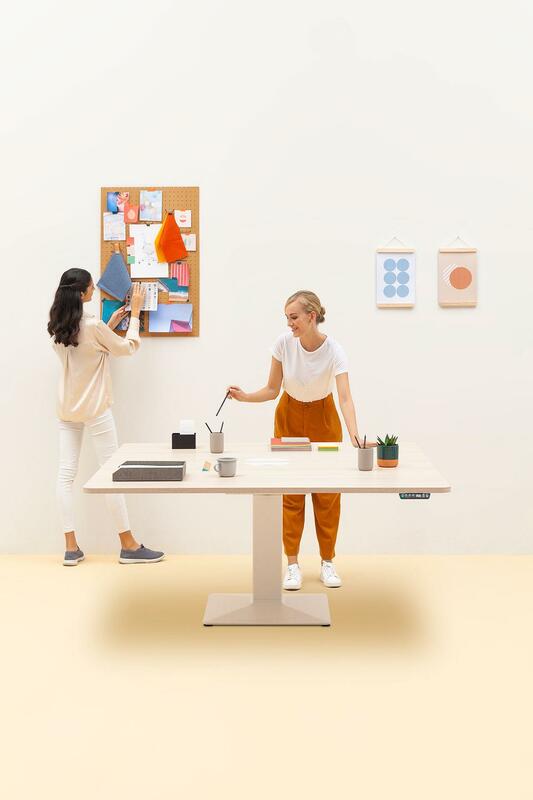 A comprehensive range of solutions that take into consideration the specific characteristics, activities and functions of each work style in its interaction with the environment, and through the support of new virtual reality tools and Actiu Next Smart Furniture, which promote the well-being of the whole team, providing added value for decision-making and dramatically improving the user’s experience.